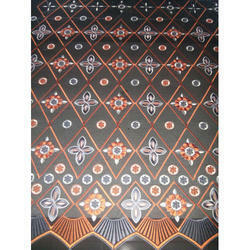 Pioneers in the industry, we offer african print fabric and african fabric from India. 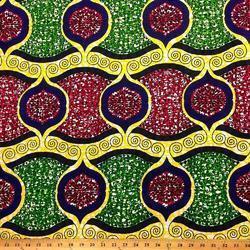 We are one of the most well-distinguished companies in the market that are into offering African Print Fabric to our customers. Backed by the work of diligent craft men and the sophisticated technology, we are offering the excellent range of African Fabric.